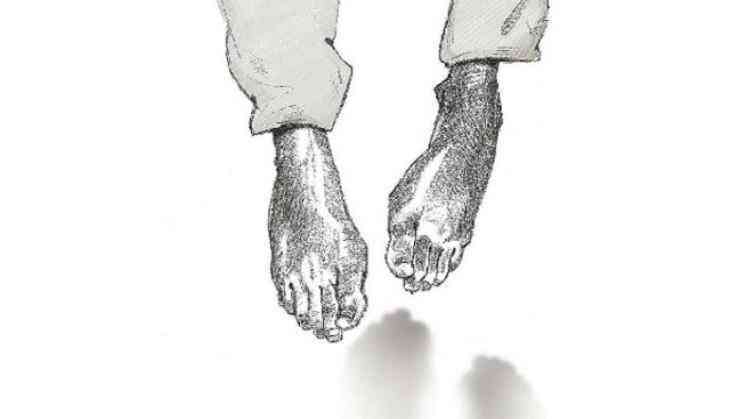 A 32-year-old farmer allegedly committed suicide by hanging himself in Uttar Pradesh's Shamli district, police said today. The reason behind him taking the extreme step is not yet known. The deceased was identified as Amit Kumar, they said. He was found hanging from a ceiling hook of a room near his field last evening, police said. The matter is being probed.